Fill our our contact form here. 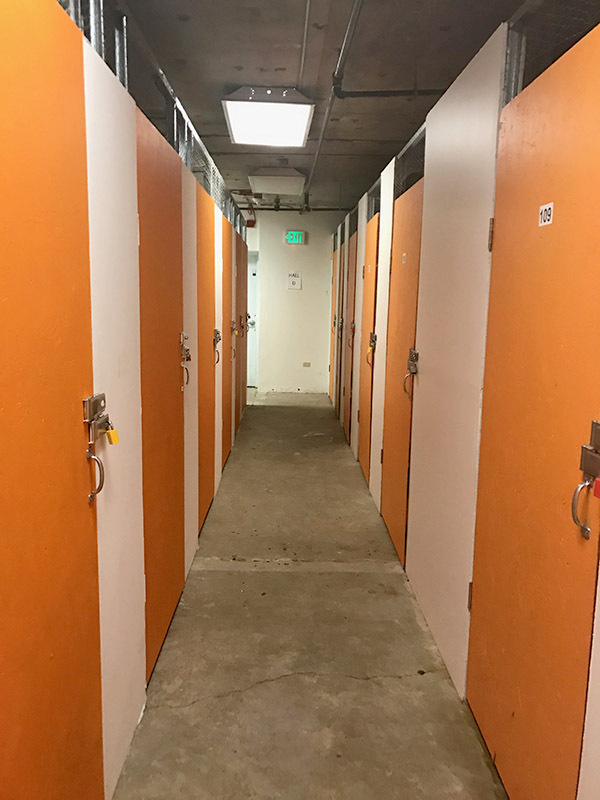 2020 Storage is Denver's most affordable storage and ready to serve your storage and parking needs. 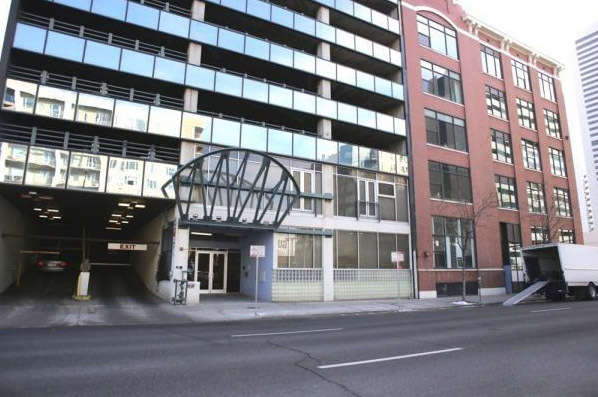 Conveniently located in the heart of Downtown, our units are safe, secure and where you are. 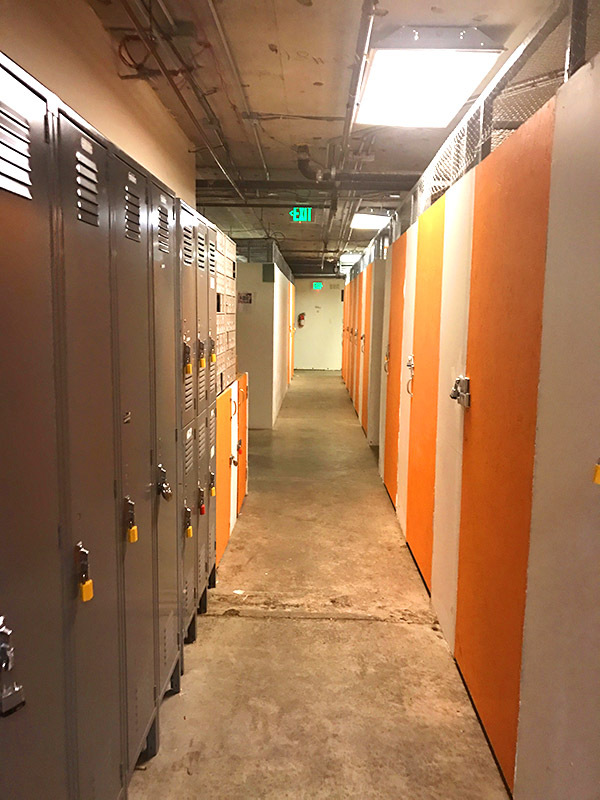 Month to month mini storage, and locker rentals available today. 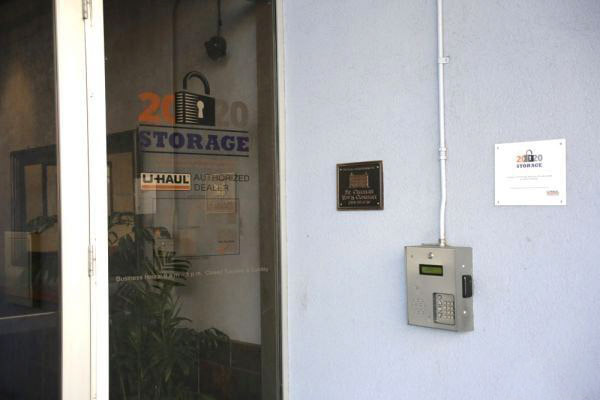 Reserve one of our storage units from the comfort of your own home. Whether you’re in Denver, CO or Hawaii all you need is a computer and an internet connection. 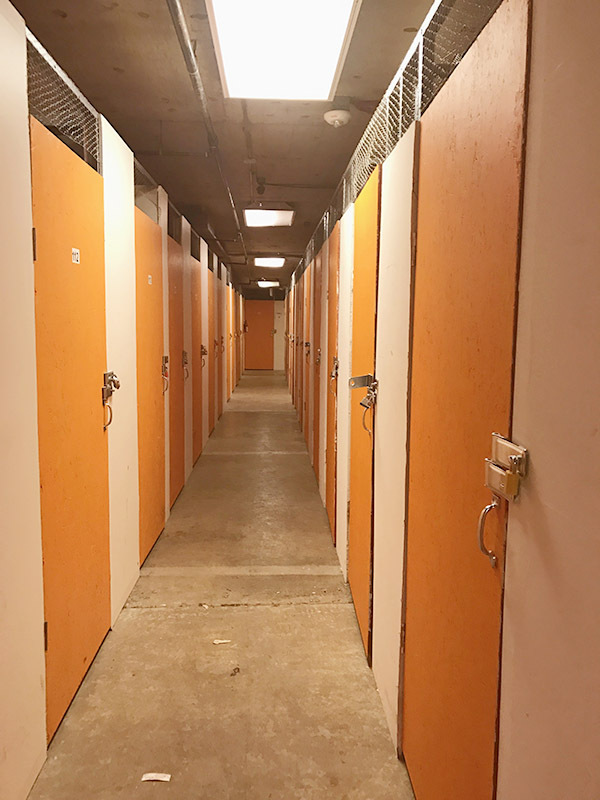 Simply click on link above and browse the different storage unit sizes we have available. I have to say, the new ownership for this facility is awesome! 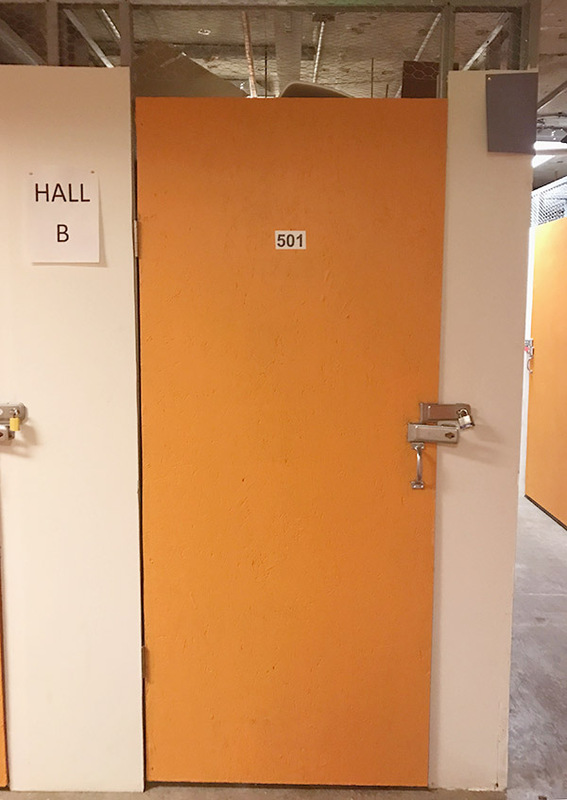 The space is very clean, extremely safe and the prices are very affordable. I've looked at many other options for storage in the area and nothing can compare. I would highly recommend! I have rented here for three years, and just started working here. The new expanded hours are much better, and we are renovating stem to stern. 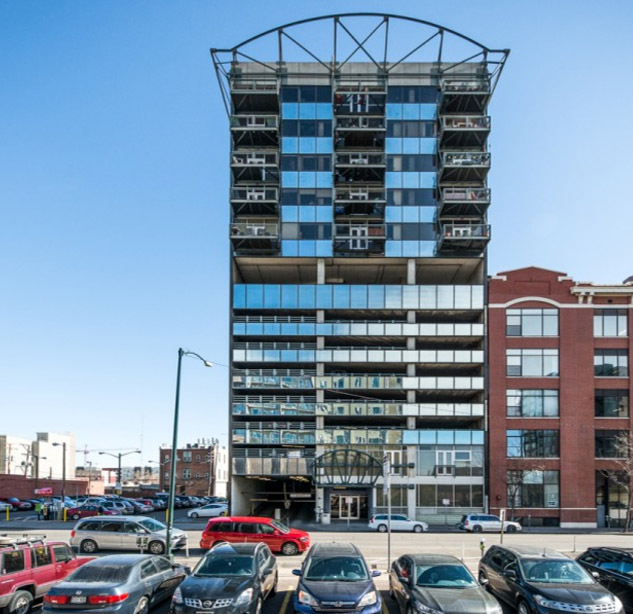 Rates are really good for indoor, climate-controlled storage downtown. Customer service is a #1 priority.